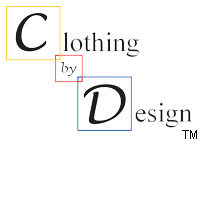 Clothing by Design™ was founded in February 2001. Scottish Designer Karen Godsmark explains: ''All my garments are made from specialy selected Scottish Tweed fabrics ranging from traditional Tweed heavy weights to fashionable coloured lightweight tweeds. When you purchase one of my designs you can be sure of quality and elegance, a measure of Scottish history from the traditional woven fabric to your Hand Tailored garment. 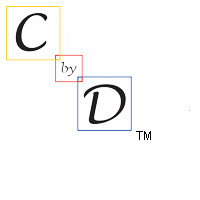 We are absolutely dedicated to customer satisfaction.